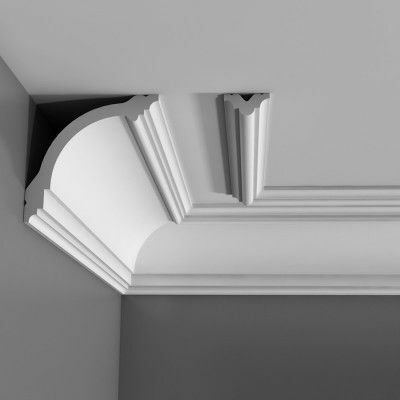 Used for many years in homes to help achieve a grand look, decorative coving and cornice are perfect to finish off your room in style. 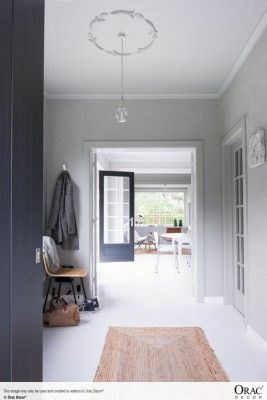 Whether it’s the clean modern finish or the elegant classical effect you’re after, the option of polystyrene coving now makes this achievable for a slightly cheaper price. 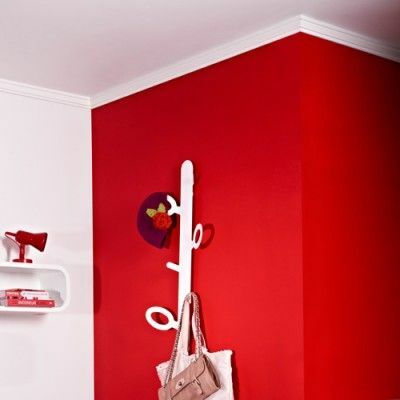 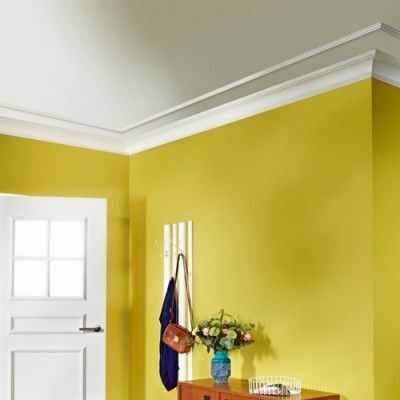 Add style and elegance to your rooms and make them look great from any angle with minimum effort. 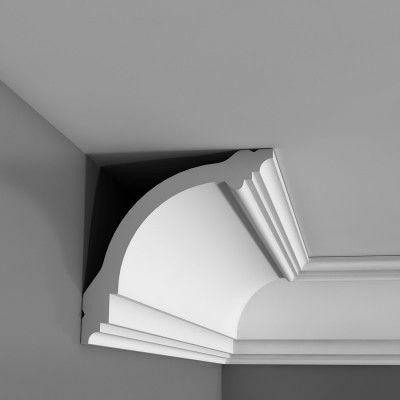 Available in a variety of styles, our polystyrene coving and cornice offerings allow you to add a decorative touch to your rooms, conveniently in those spots where settlement cracks can appear (where the wall meets the ceiling). 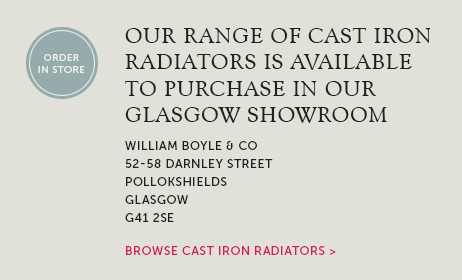 Free UK wide, direct to your door delivery on all orders over £90, with no extra charge for Highlands & Islands. 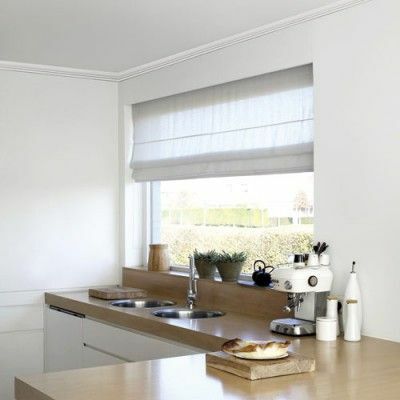 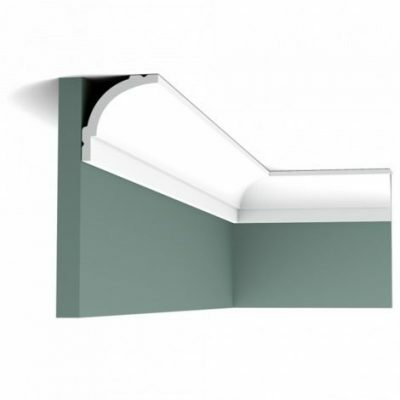 The Orac Basixx collection is a budget range of covings and cornices manufactured in lightweight Durofoam polystyrene. 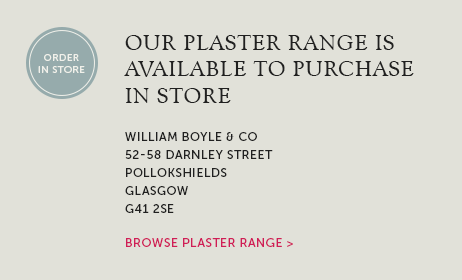 This is a less expensive, but high quality polystyrene and is supplied in a pre-primed, ready to paint, white finish (with only one coat of paint required for a final finish). 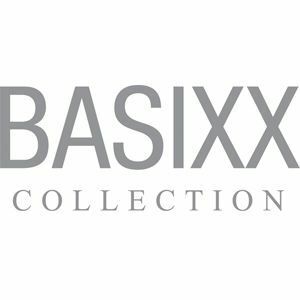 Great value, the Basixx range is sold in full box quantities which makes it the ideal choice for customers with large projects or for our trade customers. 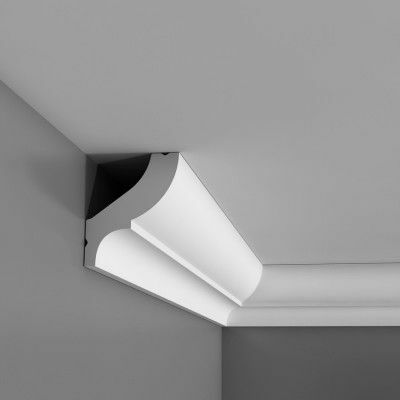 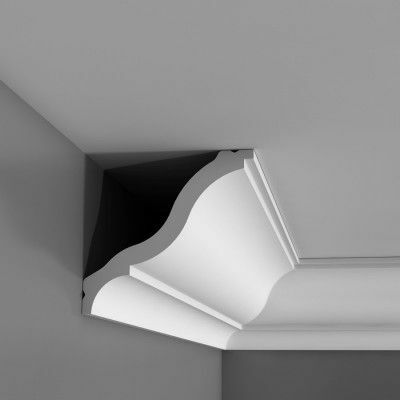 We have a wide range of coving and cornices including various designs and profiles such as the small swans neck, and a smooth ‘S’ shape within the Newry, Chelmsford and Salford products. 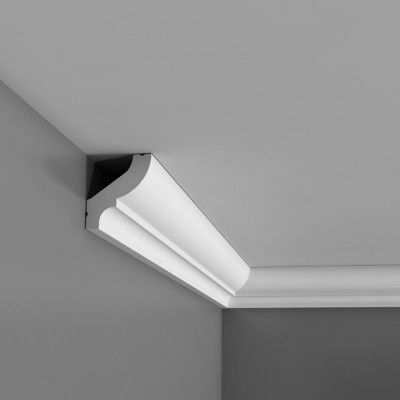 These can be used in those slightly smaller, modern properties or the more traditional homes with taller ceiling heights to compliment any décor or design choices. 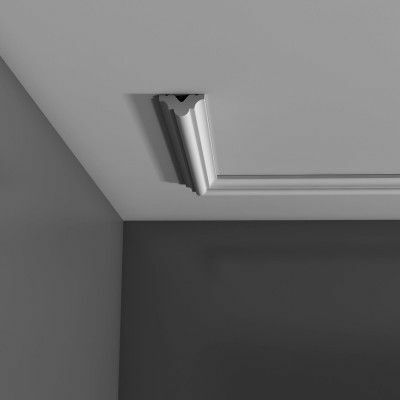 Our Basixx covings are incredibly lightweight and very quick and easy to fit on all types of surfaces using the Orac adhesive and tool products, which can also be used to help fill any gaps or joints. 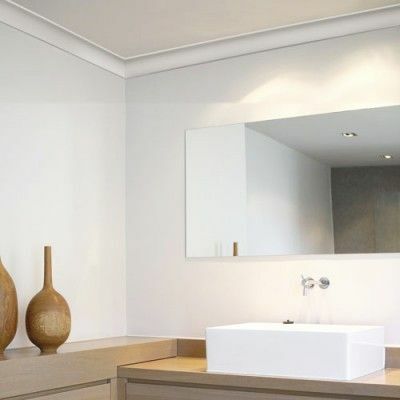 No screws or nails are necessary to achieve a perfect, smooth finish and they can also be installed easily in kitchens and bathrooms as they are water and humidity resistant. 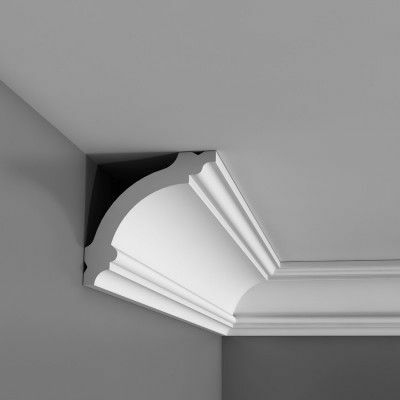 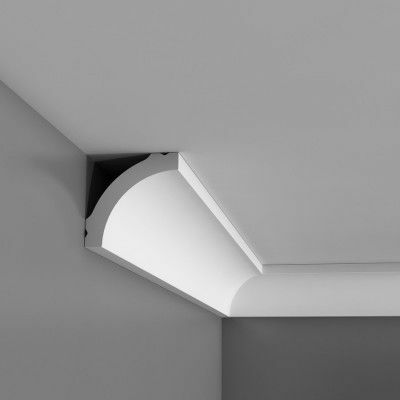 Very easy to cut, with little dust or mess created, this makes our polystyrene coving and cornice suitable for those who would like to install them on their own. 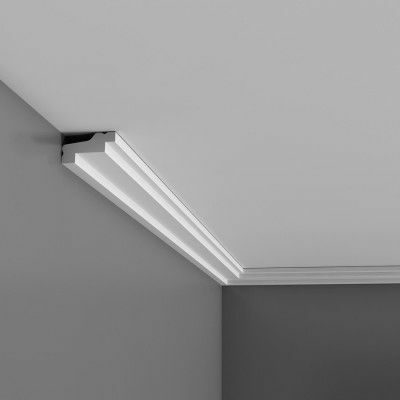 They are extremely versatile, and can be turned both vertically or horizontally if you prefer it one way over the other. 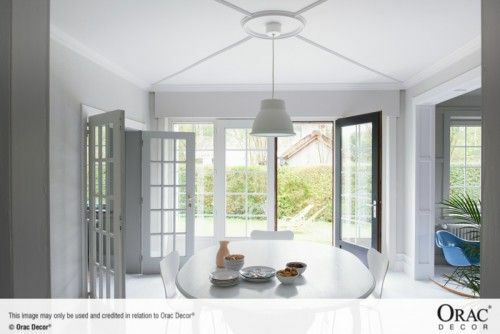 It is worth noting that they are more delicate than other materials so care should be taken when handing them. 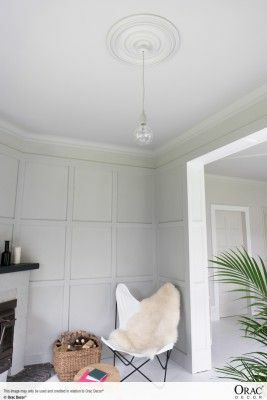 Feel like a coving needs to be bigger? 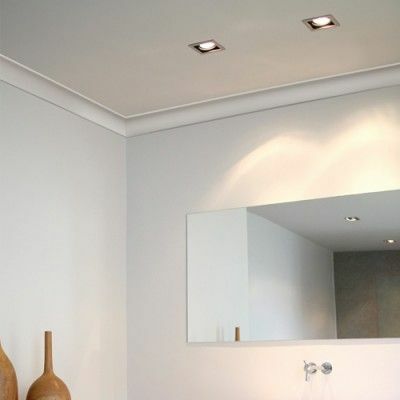 Would you like the width of a ceiling to appear to be smaller? 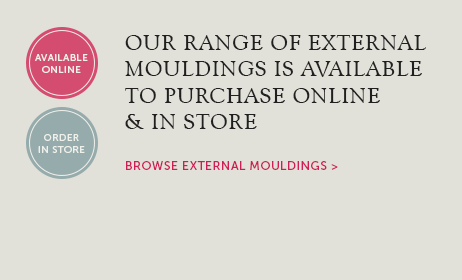 View our listings below to find out some design tips using each of the products. Free samples are available for a number of our coving and cornice products. 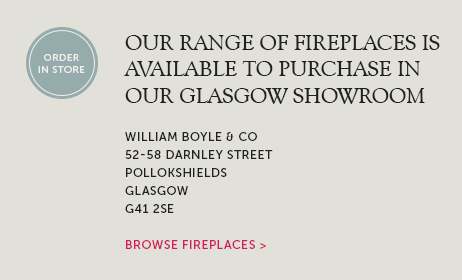 Get in touch with us by phone or email if you would like us to send you a free sample to see how they look. 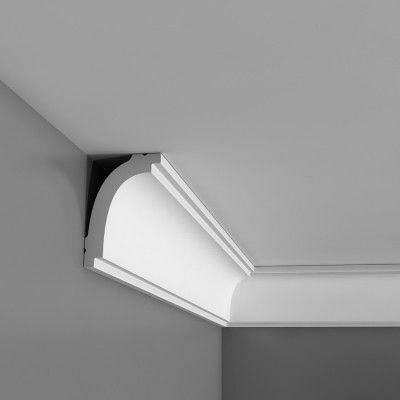 Order online today or call 0141 429 1218 to place your order for any of our polystyrene coving or cornice products below. 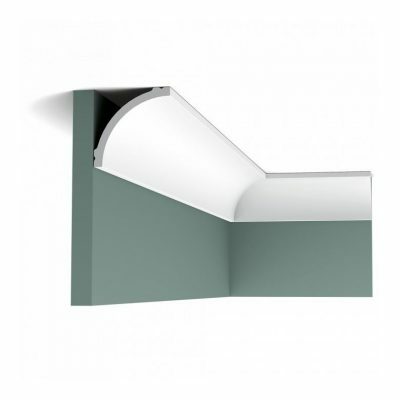 View basket “CB520 ‘ Bangor’ Budget Coving” has been added to your cart. 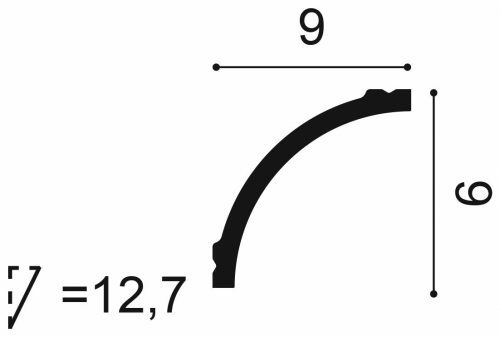 2.5cm High x 1.8cm projection. Small, plain, lightweight budget coving. 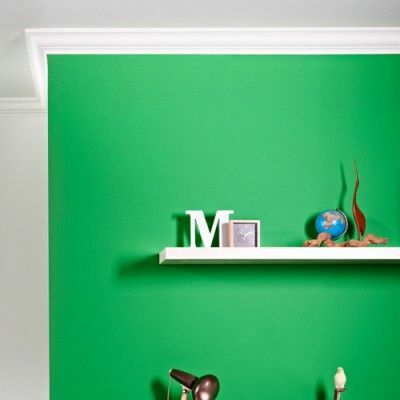 Durofoam Polystyrene. 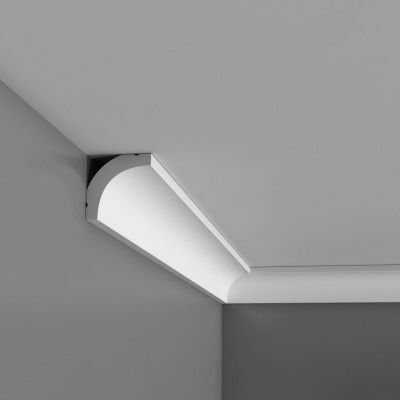 Supplied in full box quantity of 45 x 2 metre lengths = 90 metres. 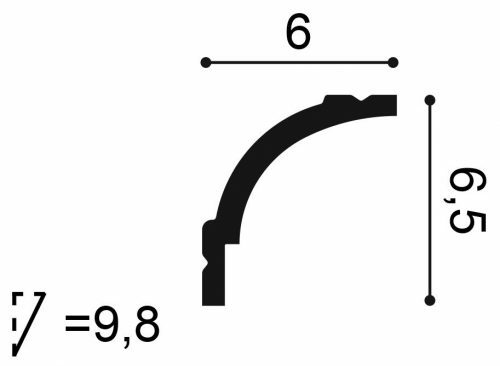 4.1cm High x 3.5cm projection. 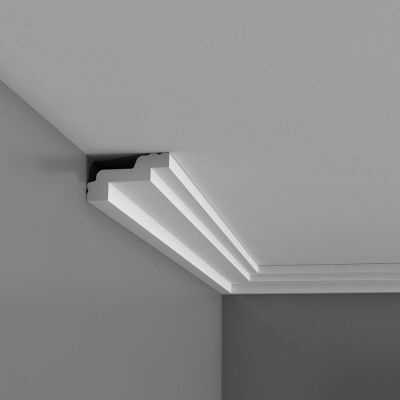 Small, plain, lightweight budget coving. 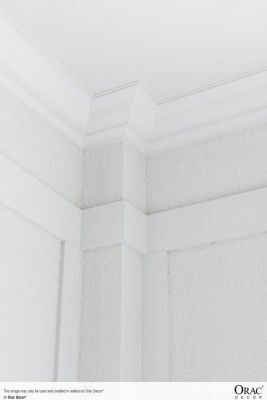 Durofoam Polystyrene. 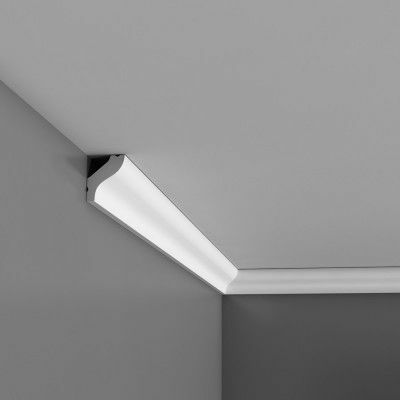 Supplied in full box quantity of 40 x 2 metre lengths = 80 metres.